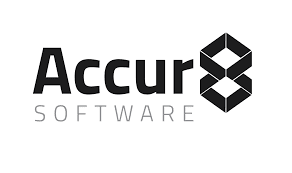 Brattleboro, VT, February 06, 2019 -- Accur8 Software, an innovative software and services company focused on cloud data migration, integration and analytics today announced its latest turnkey cloud solution, Cloud Data Mart as a Service, or CDMaaS. This innovative service enables small to mid-sized companies to take advantage of the many benefits of cloud platforms, such as Amazon AWS or Microsoft Azure, as a first or next step toward their business leveraging the power of the cloud. A cloud data mart enables a company to quickly solve a number of important challenges such as improving customer service and support activities, enhancing employee management efforts, and gaining better vendor performance visibility.